Technology is advancing at great pace and the future of console gaming is uncertain at this point. Gamers are expecting higher resolutions and framerates, and to meet these demands, both Sony and Microsoft have announced their mid-cycle console upgrades – the PS4 Pro and Xbox Scorpio respectively. Will console gamers have to buy new hardware on a more regular basis if they want to run a certain game the best way possible? Microsoft’s head of Xbox, Phil Spencer, is unsure what the future will bring after Xbox Scorpio, but in any case, he doesn’t want to have a new console on the shelf every two years. That’s what Spencer said in a recent interview with Gameinformer when asked about his “gaming beyond generations” phrase during the Project Scorpio announcement at this year’s E3. In the interview, the head of Xbox admits that “it’s hard to tell” whether consumers will need to buy new hardware “more regularly”. “As for the “more regularly” part, to be completely honest, I don’t know what the next console is past Scorpio”, Spencer said. Microsoft’s Xbox head doesn’t want to bring out a new console every two years and get his customers to buy it. “I don’t have this desire to every two years have a new console on the shelf; that’s not part of the console business model, and it doesn’t actually help us”, he explained. 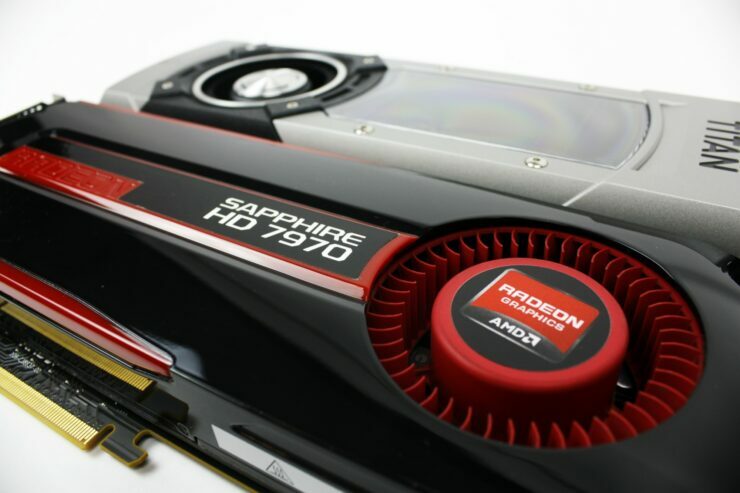 Spencer made a comparison with NVIDIA’s and AMD’s GPU market, in which higher performing cards are released periodically, and that’s not something that he envisions for the future of console gaming. “The reason I hesitate to say yes to your question in terms of the future is, I don’t know what the next thing is past Scorpio right now… I’m not trying to turn consoles into the graphics card market where every so often Nvidia or AMD come out with a new card, and if I want a little bit more performance I’m going to go buy that new card. I think for consoles it’s different. I think you have to hit a spec that actually means something in an ecosystem of televisions and games”. Microsoft has yet to detail its Xbox Scorpio, which is scheduled for a release somewhere in 2017. The console is said offer true native 4K gaming without having to make compromises. Do you agree with Spencer? Would you rather have new consoles on a regular basis? Hit the comments below.